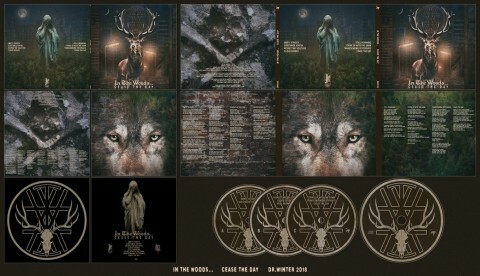 ​Review of In the Woods… album "Cease the Day"
2018 has been a strong year for Debemur Morti as a whole particularly when viewed through the scope of Norwegian avant-garde bands, firstly Manes’ fantastic "Slow Motion Death Sequence" earlier this year and now with In The Woods… sublime "Cease the Day". It’s interesting to note the rise, decline and subsequent re-emergence of the Norwegian avant-garde scene, from the mid-90’s through to the early 00’s it was meant to infer breaking away from the genre's stereotypes, whether that be Arcturus, Ved Buens Ende, Fleurety, In The Woods… or Manes. Unfortunately, these bands all went through hiatuses or produced releases that just missed the mark of what made them great initially. 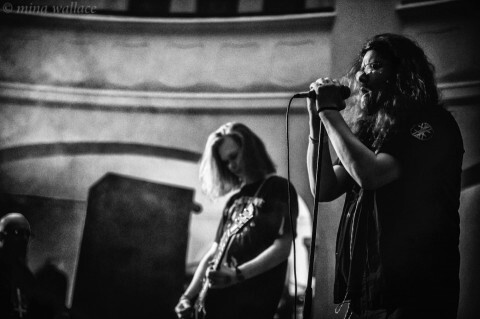 In The Woods… in particular faded into obscurity in the dawn of the new millennium, only to be resurrected in 2016 with a new line-up, 2016’s "Pure" showed a return to form and demonstrated a musical project that still had a lot to say. "Cease the Day" continues in that trend, it is a mature and fully-realized album, where so many revivals of avant-garde projects have left something to be desired. 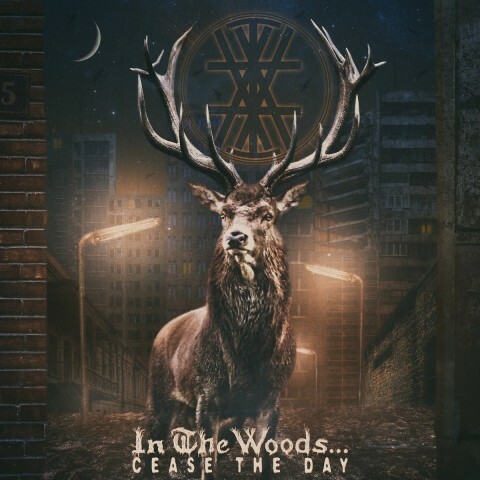 "Cease the Day" is the full package, at the risk of denigrating In the Woods… "Cease the day" is the album that the last Arcturus record should have been. 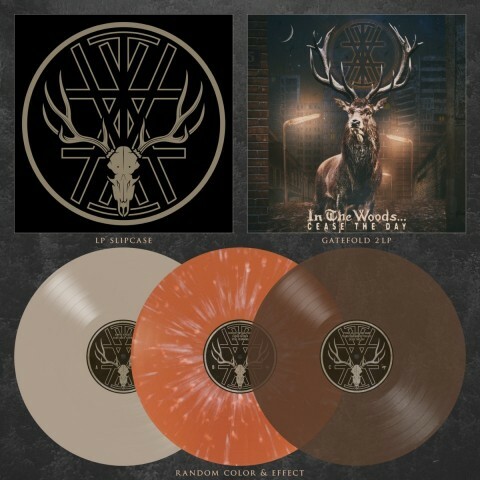 It is a sweeping, melodic and grandiose record, the balance it strikes between sounding progressive, black, shoegaze and post-metal influences is perfect, it never overstretches its grasp, each element is woven into the fabric of the songs with the aptest craftsmanship possible. "Cease the day" is an album so dense with musicality that poor production would be its 'Achilles heel' fortunately the production is warm, rich and crystal clear, allowing each facet of the music to display its full potential, it expertly manages the various approaches utilized by the band and wrangles them into structured and even record. It’s been a long time since I’ve had the opportunity to relish in the joys of the Norwegian avant-garde, for too long it was mired by missteps and regressive conventional songwriting, In the Woods… have once again cemented their title as a front-runner from that scene. 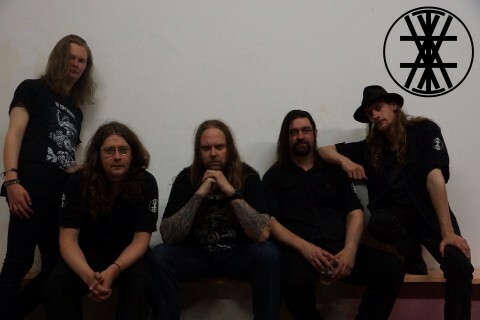 In the Woods... are Anders Kobro (drums), James Fogarty (guitar melodies & lead, bass guitar, keys & vocals), Bernt Sørensen (rhythm guitars & melodies), Kåre Sletteberg (acoustic guitars & lead guitar on track 2). Follow the band and Debemur Morti Productions on Facebook.